Canadian pension funds achieved a return of 5.4 per cent on their investments in 2015 as their strategy of diversifying internationally helped mitigate volatile market conditions, research by RBC Investor & Treasury Services showed. 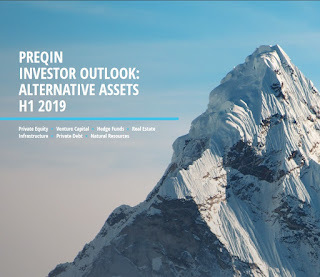 The research, which is the industry’s most comprehensive study of Canadian funds, showed they achieved a return of 3.1 per cent in the fourth quarter of 2015, following back-to-back losses in the second and third quarters. The funds have pursued a strategy of directly investing in assets globally, including investments in infrastructure and real estate. Pension experts say that has provided them with a buffer against market volatility and challenging economic conditions. “Canadian pension plans clearly benefited from global diversification portfolio strategies,” David Heisz, chief executive officer of RBC Investor Services Trust, said in a statement on Thursday. Heisz said the positive 2015 performance could largely be attributed to a lift from global equities, offsetting downward pressure from weaker domestic sectors, particularly commodities, resources and energy over the course of the year. 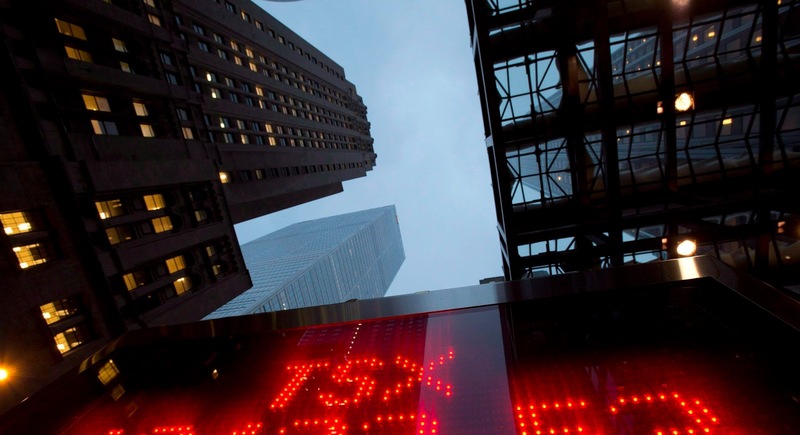 Canada’s biggest 10 public pension funds now manage assets worth more than $1.1 trillion, having tripled in size since 2003, a study by the Boston Consulting Group showed in December. You can view the press release on RBC's quarterly analysis of Canadian pensions here as well as a lot more general material on RBC Investor & Treasury Services site. 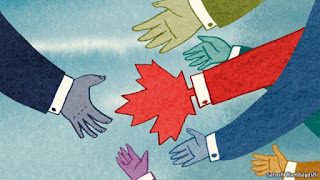 The findings of the report confirm that Canada's large well-governed DB pensions are able to navigate through volatile markets investing directly in public and private markets around the world. And now that the federal government is courting Canada's Top Ten to invest in greenfield infrastructure projects, there will be even more opportunities to escape volatile public markets which are here to stay in an ultra low rate/ low return/ highly volatile environment which even top funds find challenging. In the next few weeks we will learn the 2015 performance on the Caisse, Ontario Teachers, OMERS and HOOPP. I expect it to be in the mid to high single digits but on average, I'm sure they all performed decently. What's interesting to note is that the 5.4% annual rate RBC is quoting is for all large Canadian DB pensions, not just Canada's Top Ten mega pensions which now rank among the largest in the world. 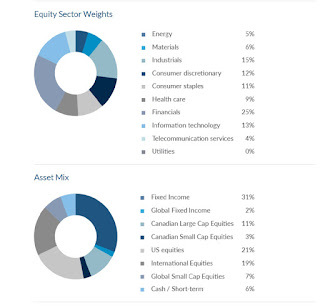 How does this annual performance stack up relative to most Canadian balanced mutual funds? I will let you peruse through a few Canadian balanced funds here but with few exceptions, they all significantly underperformed the performance of large Canadian DB plans in 2015 and that doesn't take into account fees. Most large Canadian pensions I cover on my blog would have a very hard time beating the Mawer Balanced Fund's internal benchmark (h/t to Denis Parisien who introduced me to this fund yesterday over lunch; we both like Mawer's philosophy on their logo: "Be Boring, Make Money"). But the truth is Canada's large well-governed DB plans are doing much better than most publicly available Canadian balanced funds, especially over a long period, and they are delivering this solid performance by investing in public and private markets directly. For the nine month fiscal year-to-date period, the CPP Fund increased by $18.0 billion from $264.6 billion at March 31, 2015. This included $16.3 billion in net investment income after all CPPIB costs and $1.7 billion in net CPP contributions. 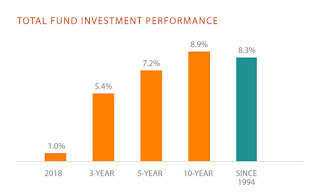 The portfolio delivered a gross investment return of 6.3% for this period, or 6.1% net of all costs. So, expect most of Canada's Top Ten to deliver a comparable performance for 2015 to what CPPIB reported in its latest quarterly report with some minor variations due to the different fiscal year (in my opinion, CPPIB and PSP Investments should also report their calendar year net performance too so we can compare performance across funds). 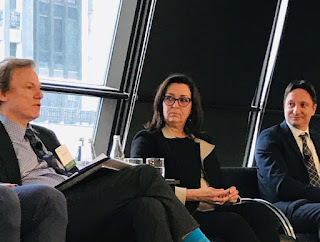 Below, Greg Peterson, lead portfolio manager of the Mawer Balanced Fund discusses how the Fund invests in Canadian, US, and International equity securities, as well as bonds and debentures of Canadian government and corporate issues primarily through funds managed by Mawer. This is a great fund for many Canadians with no DB plan who are sick and tired of investing in mediocre bank, insurance and mutual funds which consistently underperform the market and charge outrageous fees. You can read more on this balanced fund here. 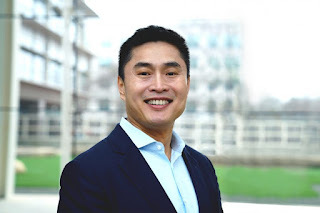 Please don't forget to donate and/or subscribe to my blog on the right-hand side under my picture and support my efforts in bringing you original and critical insights on pensions and investments. Thank you and have a great weekend!